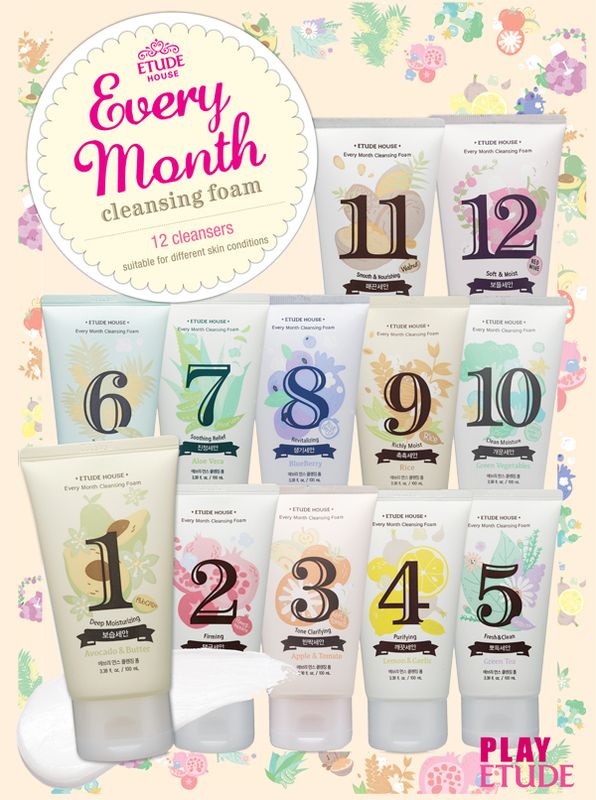 Today I have review on Etude House Every Month Cleansing Foams series. I will be doing reviews of this series every month so tune in to the blog and YouTube! Especially how the weather is always changing in every month? 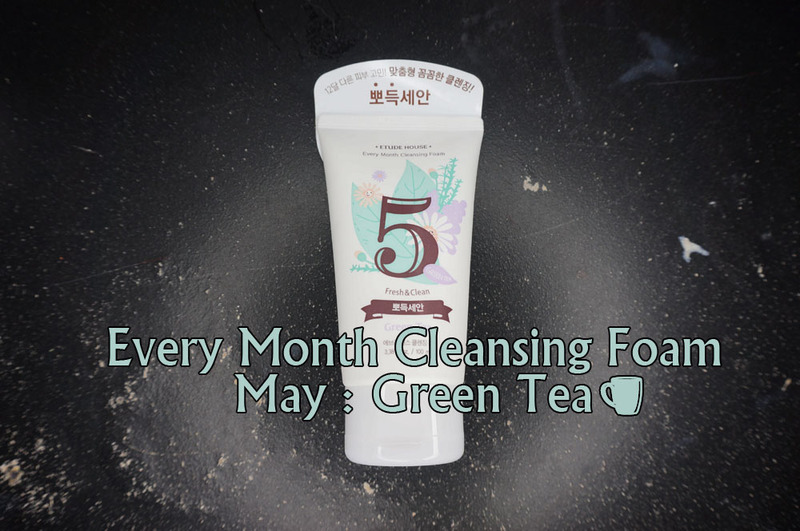 This product will be great help for you, because Every Month Cleansing Foam series are dedicated to take care of your skin in any weather all year around! 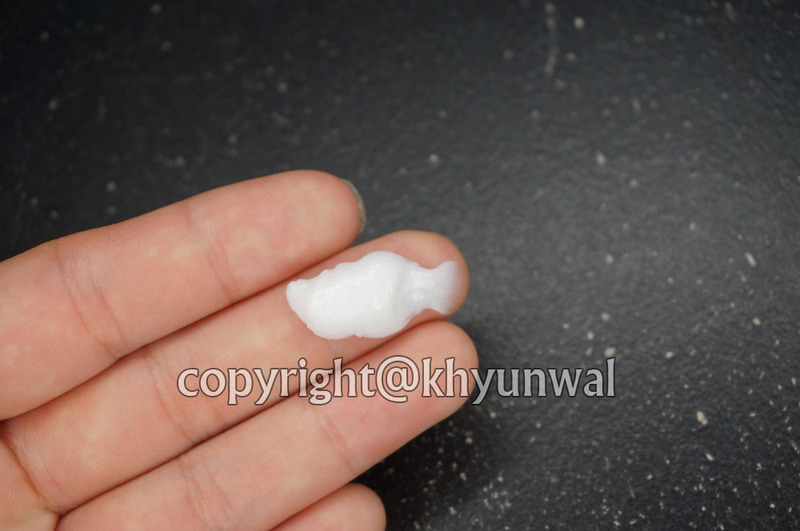 Not only that there is so many sebum forming around your face! 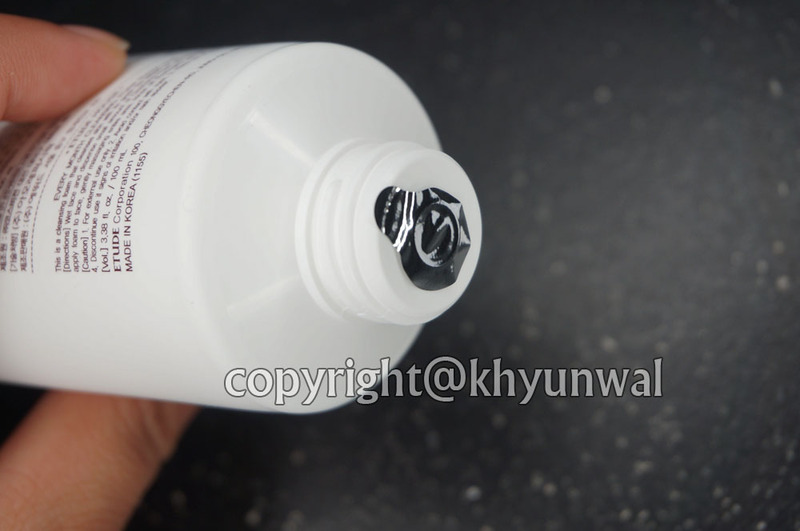 Well, to help you with that, May use Green tea as it's main ingredient, which is amazing beauty ingredient that has whitening effect as well as cleaning your skin! 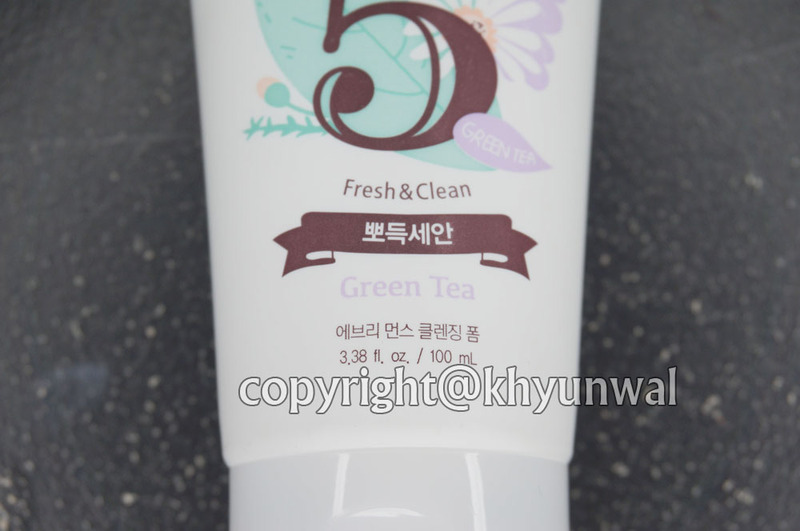 Because of Green Tea's cleaning effect on the skin, this will give nice fresh and cleaning effect to your skin! 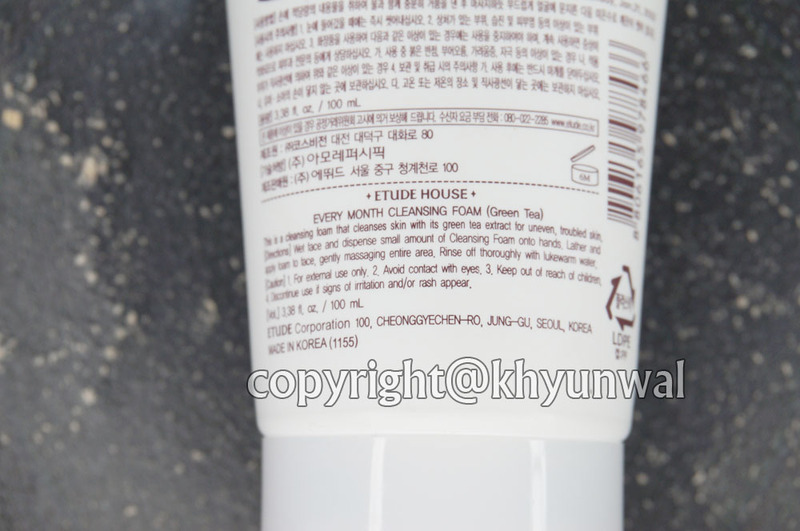 I recommend using this cleanser for morning and night time especially for this upcoming summer time!